09 Mar How to enable multiple names per order? 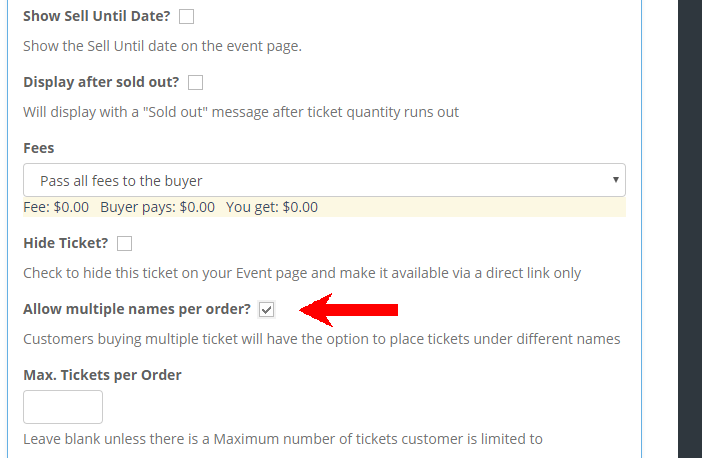 Follow these simple steps to enable your ticket buyers to add multiple names when purchasing multiple tickets. 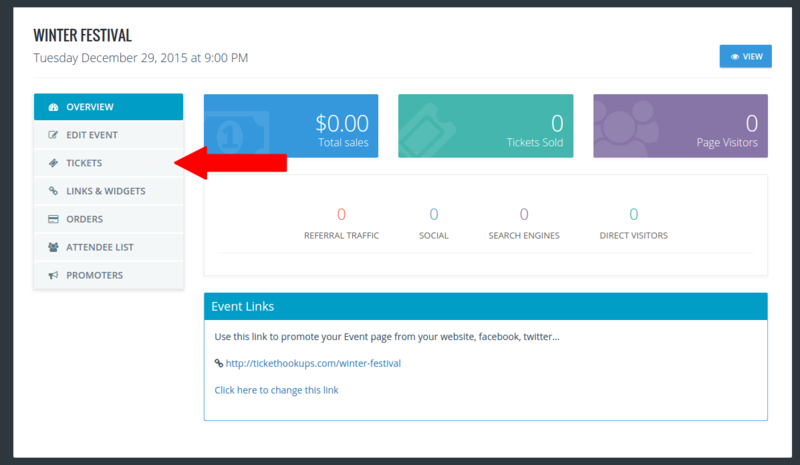 1 Login to your Ticketstripe account and click on your event title. 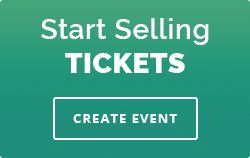 Now click the “Tickets” button on the left. 2 Click Edit next to the Ticket you would like to modify or Add Tickets. Select the More Options button. 4 Click the UPDATE button at the bottom of the page.